They're both nice and comfortable! Over the years, I'd estimate that I've owned at least 15 pairs of running shoes. While I don't run every day, I do enjoy a jog or brisk walk some mornings, and every once in a while I get motivated enough to participate in a race. Plus, I live and work in New York City, which means part of my daily commute is a walk. So, I often wear sneakers to the office. Am I a running shoe expert? No. But, I've tried out many a pair and there are a few companies that consistently impress. Nike is one of them. Their athletic shoes are durable, perform well and look nice. The problem is: They're usually expensive. That's why this Nike shoe deal from JackRabbit stands out. 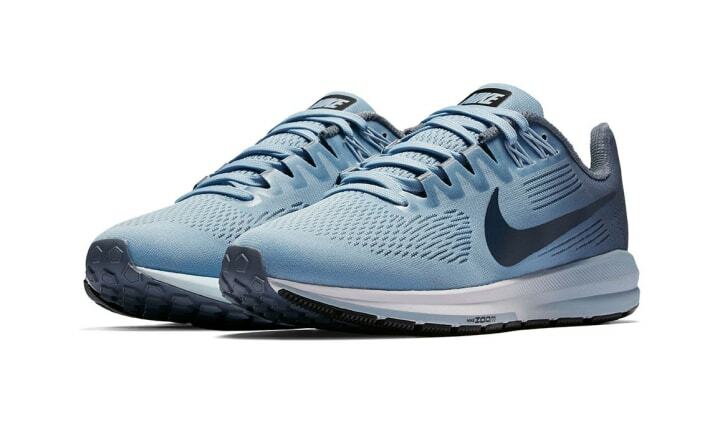 You can score the Nike Zoom Structure 21 for 47 percent off for both women and men. The shoes retail for $120 and you can't find them anywhere else online right now for less than $84. 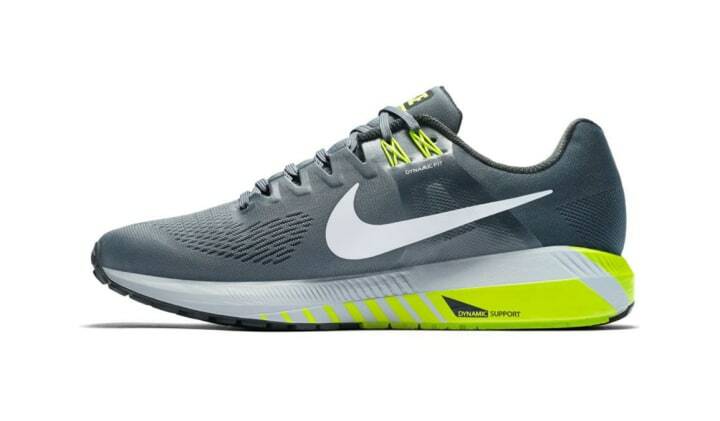 I used a pair of Nike Pegasus shoes (a similar style) for a few years and they were both supportive enough for a jog and sleek enough to wear with a business casual outfit on my way to work. Remember: The best walking shoe and best running shoe differs from person to person based on the level of support you need and where you place pressure as you step. But, if you're in the market for a comfortable, cute sneaker, the Nike Zoom Structure 21 is probably a safe bet.